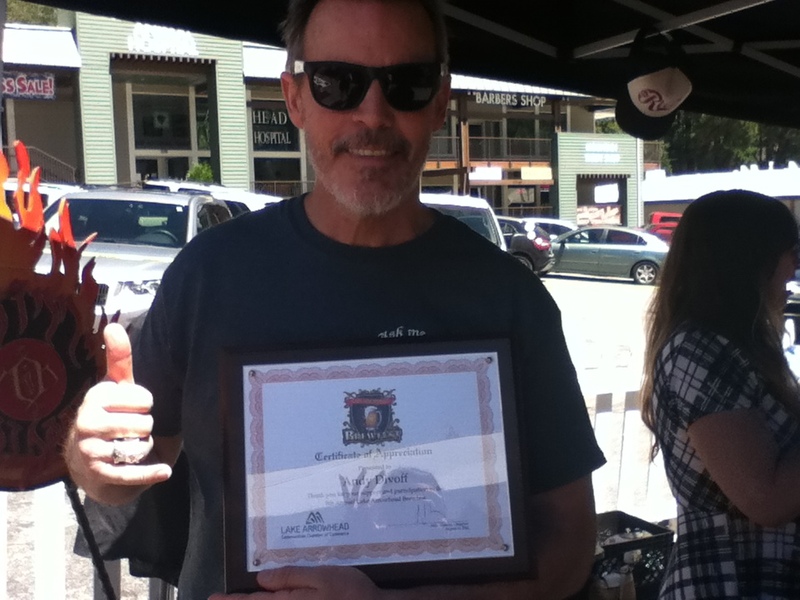 Andrew shows off his certificate of appreciation at the 8th Annual Lake Arrowhead Brewfest. Once again, Wishmaster star Andrew Divoff poured his Djinn’s Hellabrew (read about last year’s pour here), and debuted a new beer, MYSTIC, which is a stout subtly flavored with Caribbean spices. In the video below, Andrew and other brewers receive awards and special recognition for their participation in the Brewfest. 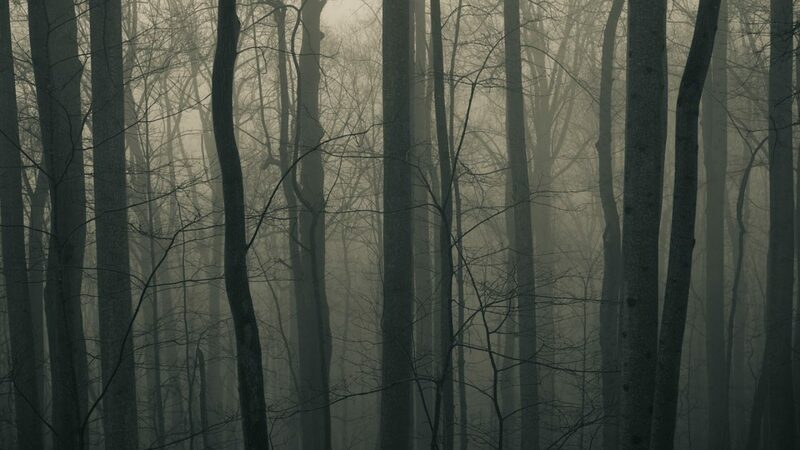 Andrew also talks about his charity fundraiser, the Mountain Film and Theater Arts Committee, which provides scholarships to individuals who wish to pursue a career in the performing arts. Andrew’s work for charity over the years has been inspiring, with 100% of the proceeds from his beer and event merchandise supporting non-profits such as Smile Train and Operation Provider. We are happy to announce that Andrew met his fundraising goal for MFTAC this year!